Stop spinning your wheels and let’s start creating freedom and financial success with your creative business! I’m Ashley and I am the girl you work with when you are ready to make a name for yourself online. I am an entrepreneur, a business coach, a lover of all things pretty and a celebrator of creative women! The Creative Circle promises to leave you empowered, inspired, motivated and ready to take your business to the next level! If that is where you are and you are ready to make a change, START TODAY!!! The best part of owning your own business, you can change WHENEVER you want, you are the BOSS..why are you waiting??? Do not wait until next Monday. Do not wait until the kids go back to school. Do not wait for the New Year. The day (and I can still remember that Tuesday) that my business changed for the better was the day I started to invest in myself. What I did not know at that time, was that by changing my mentality towards my business, would completely change my life! That Tuesday was the day I started treating my SMALL business like a BIG deal! Grab your spot in the Creative Circle and let’s grow your business together!!! No Contract and you can cancel at any time! The support that comes from the Creative Circle is worth the $39 a month alone. You are in a private group with people just like you with the same goals, the same questions. You are able to make business connections with women all across the country that will continuously inspire, encourage and motivate you! I always tell the women I coach, you need an outlet of women who understand the struggles, can celebrate your strengths and that simply love to talk business! These people will become your tribe and fiercely support you! We are past the days of advertising in the yellow pages and simply sponsoring a little league baseball team for referrals. There are HUNDREDS of ways to successfully grow your creative business, make you more money and earn passive income. We focus on Brand Partnerships, affiliate sales, sponsored content, creating online tutorials (that pay your bills!!) Websites that sale your products, Newsletters people actually read, reoccurring revenue and so much more.. I can only imagine how many times you have paid for a class, bought an eBook or purchased a tutorial and didn’t finish it? Don’t worry, I am not judging because I have been there too! In the creative circle, we do not throw a ton of material out to you and walk away. The last thing I want is for you to pay your hard earned money to better yourself and walk away feeling defeated!! No, I will not allow that!!! You will receive Live Q&A days to ask me anything, you have access to the private group 24-7. Our monthly topics are LIVE and interactive and allow you to implement what you are learning right then and there!! Have I mentioned Creative Circle is for everyone?? "I came to Ashley completely overwhelmed by another coaching group. She helped me sort and prioritize what I needed to be focused on and helped me move at my own pace. She broke things down step by step to help those of us less knowledgeable with social media. I immediately knew it would be beneficial to invest in one on one coaching. Ashley came along side me and helped dissect each avenue of my business and focus on strengths while helping me build confidence in my weaknesses. I have learned so much and continue to go back to her with new challenges, each time learning from her expertise. " 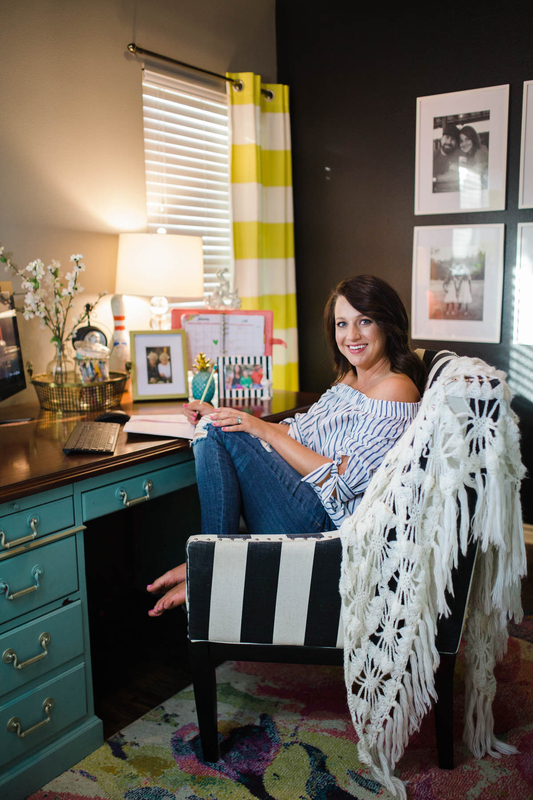 "Joining the Creative Circle with Ashley Harris has been the BEST business decision I have made this year. Ashley is very passionate about helping nurture women and helping them grow their business. Having Ashley as a business coach is more like chatting over coffee with an old friend. My audience and sales are increasing leaps and bounds and I know it's from everything I have learned in the Creative Circle. Thank you Ashley for the encouragement and having a heart for teaching women! "